Solenoid Valves For Electro-Medical Devices - Fim Valvole s.r.l. 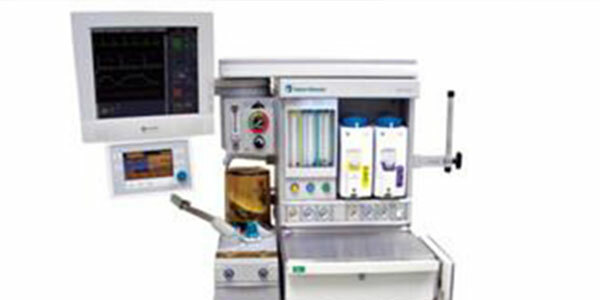 FIM designs and produces accurate and long-term reliable solenoid valves for electro-medical devices such as anaesthesia devices, fixed and portable oxygen concentrators, pulmonary ventilators, respirators, intensive care units, first aid units and all other types of device for similar uses. 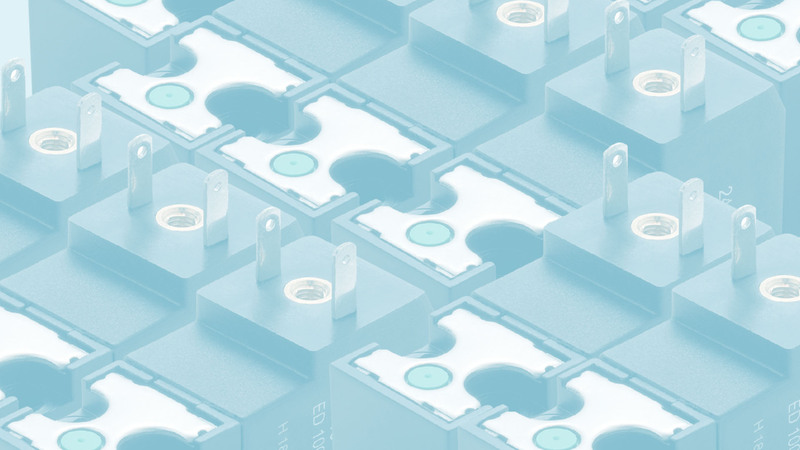 The ultra-compact design of the FIM valves is perfectly adapted to the evolution of electro-medical instruments that are becoming increasingly smaller with increasingly reduced consumption for uses that are always closer to the patient’s home and portable needs. The high quality of the FIM valves allows for lower energy consumption and offers optimal use at various pressure levels and supply voltages. The overriding focus on the cleanliness of the production processes is a guarantee for our Customer that there will be no contaminants and foreign bodies that could contaminate the device on which the solenoid valves are mounted. The operating mechanism of a solenoid valve is relatively simple and therefore what makes the difference are quality, reliability and awareness of the needs of a vital sector such as the medical sector.